We've had some great submissions for our #VANSUMMER Collection so far, thanks to everyone that has been talking about it. 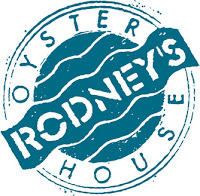 This week's prize is provided by our friends at the Rio Theatre and Rodney's Oysterhouse. 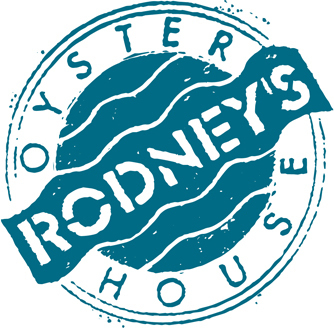 On Friday, August 9th we'll randomly select a winner from the submissions so far to win a pair of passes to any upcoming Rio Theatre movie or event, plus a gift certificate to Rodney's Oysterhouse for a fantastic night out in the city. Gather up five of your favorite summer must haves (make sure to include your Vancouver, we love you tank!) 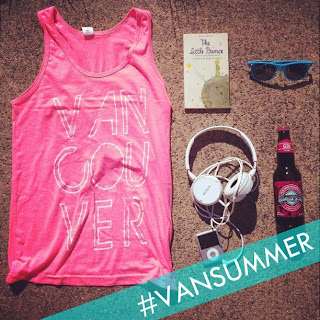 and post your collection on Instagram and Twitter using the hashtag #VANSUMMER for your chance to be featured in our collection and to win sweet prizes from some of our sponsors and supporters including Perryscope Concerts, The Rio Theatre, Stanley Park Brewery, Grouse Mountain, The Burrard Hotel, and Rodney's Oysterhouse. Prize draws will be happening each week, so keep posting for your chance to win. One entry per photo. Must include a Vancouver, we love you shirt or tank top in the photo to be entered to win a prize. We can't wait to see what your #VANSUMMER looks like!